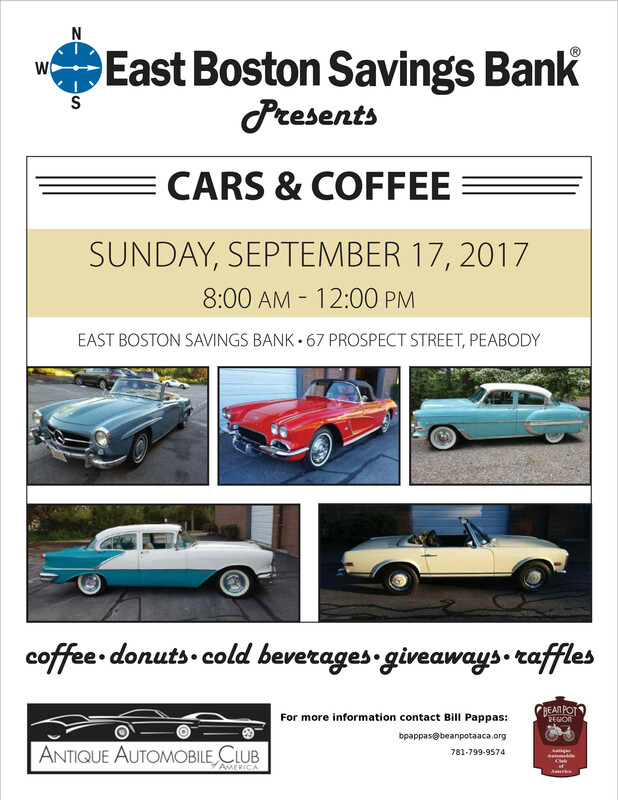 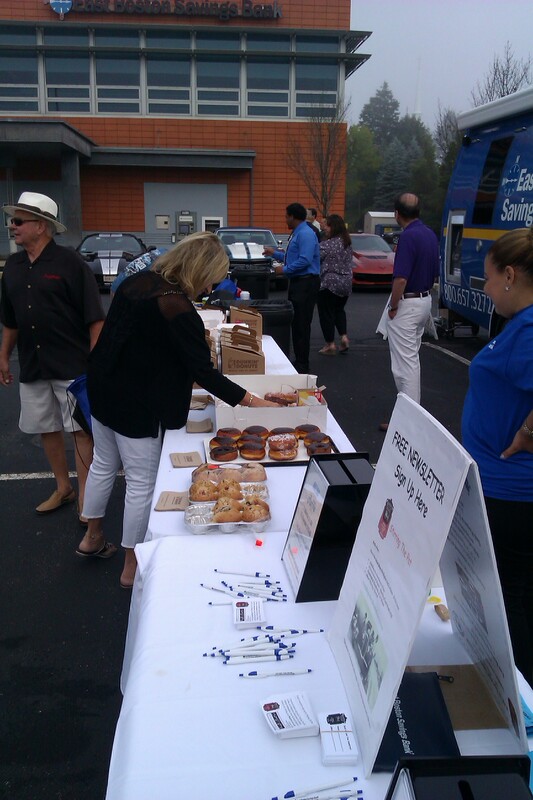 The Bean Pot Club along with our sponsor, East Boston Savings Bank, had several tables filled with coffee, donuts, and other pastries ready at 8 a.m. on Sunday September 17. 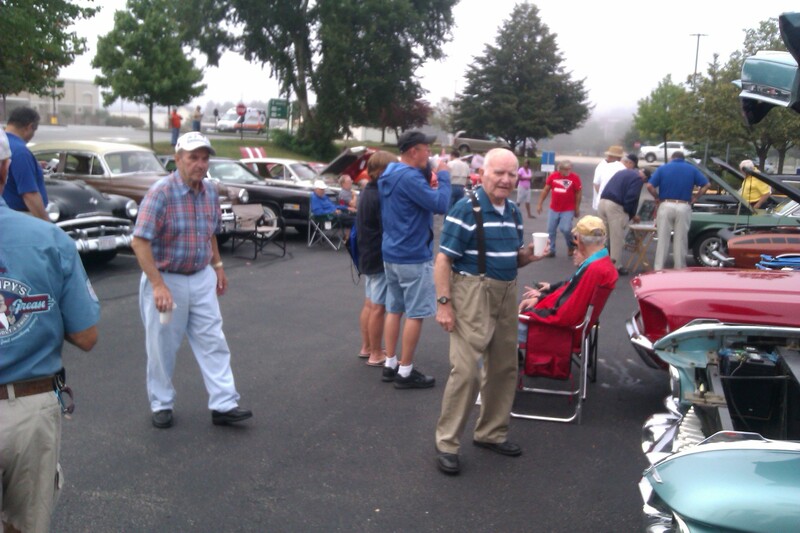 The day started out very foggy, and even by 10 a.m. it seemed we had brought enough food for everyone. 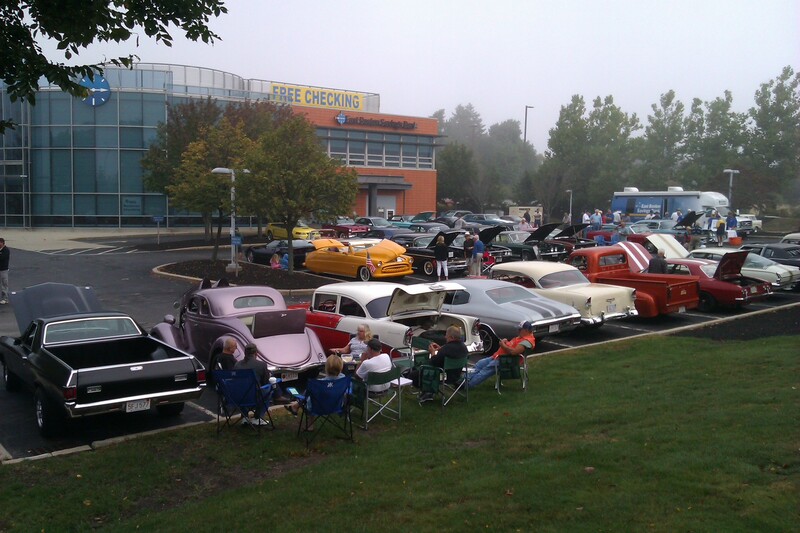 That quickly changed as the sun came out and the number of cars doubled to almost 100, completely filling the bank’s parking lot. 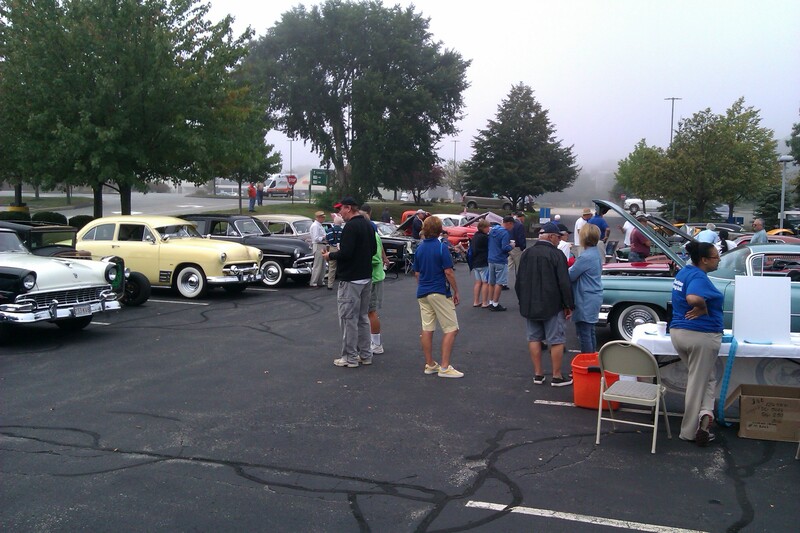 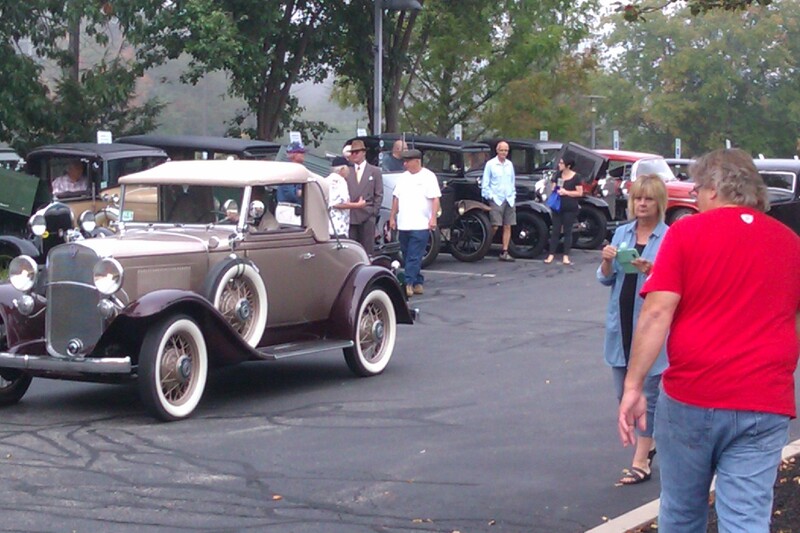 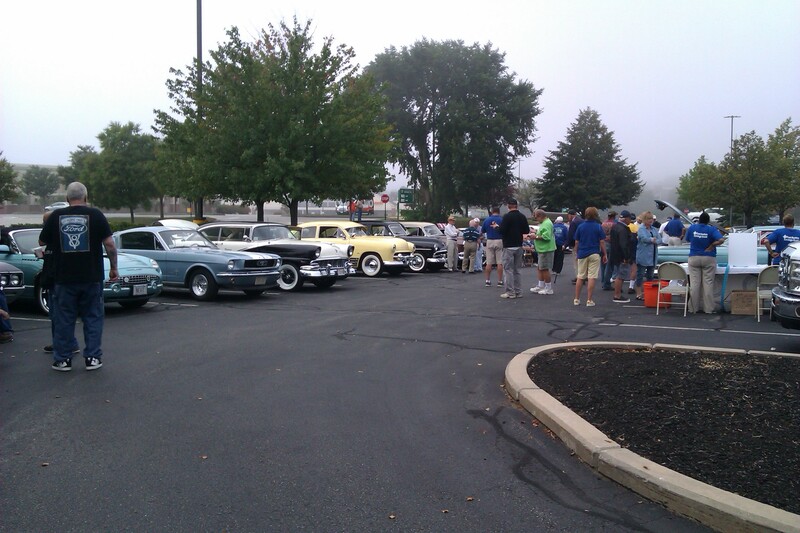 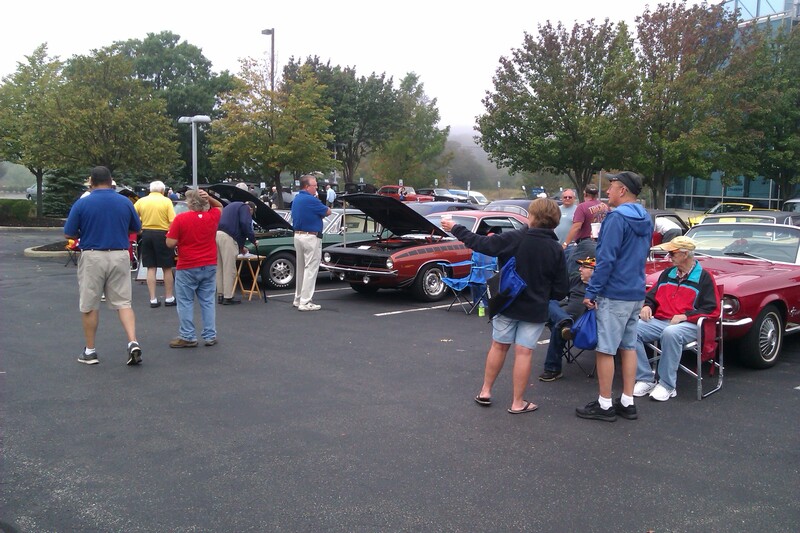 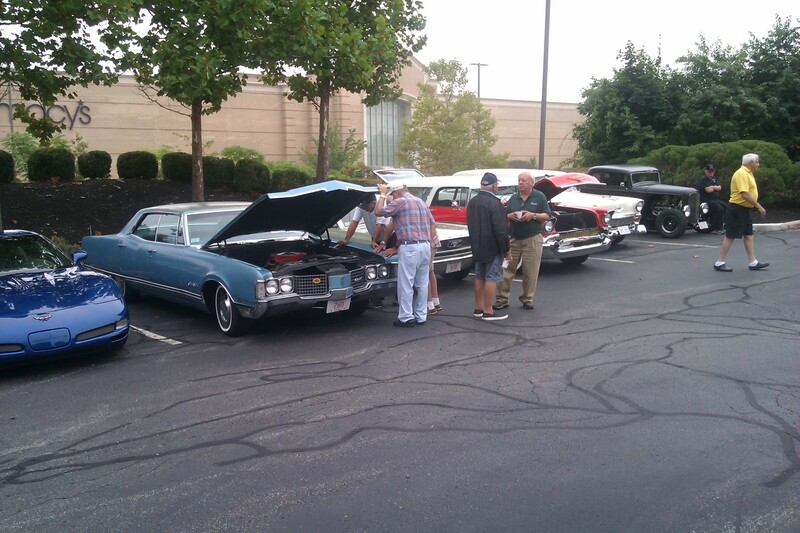 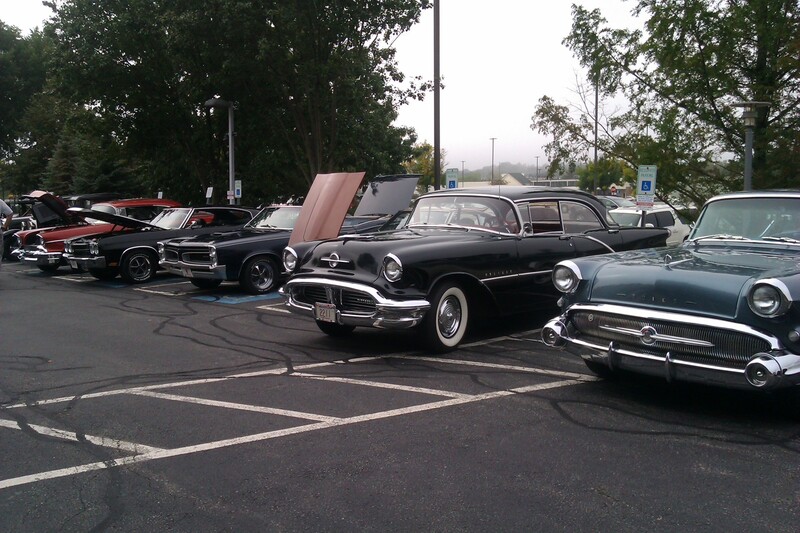 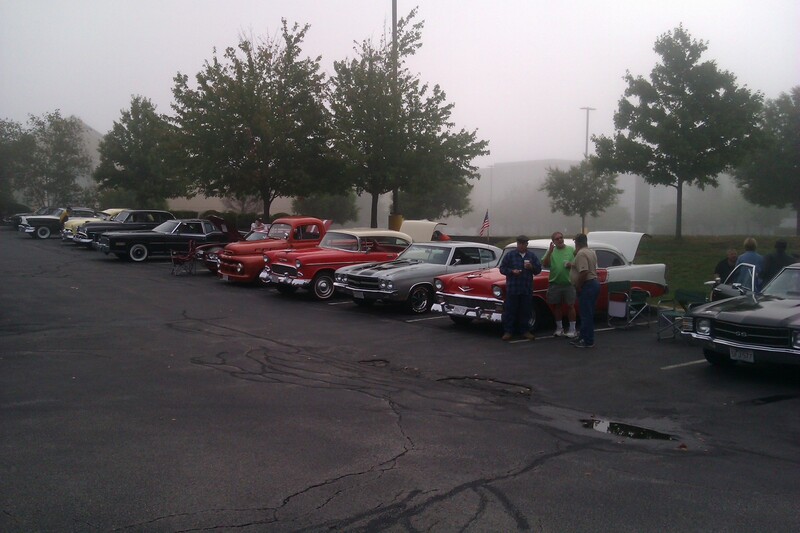 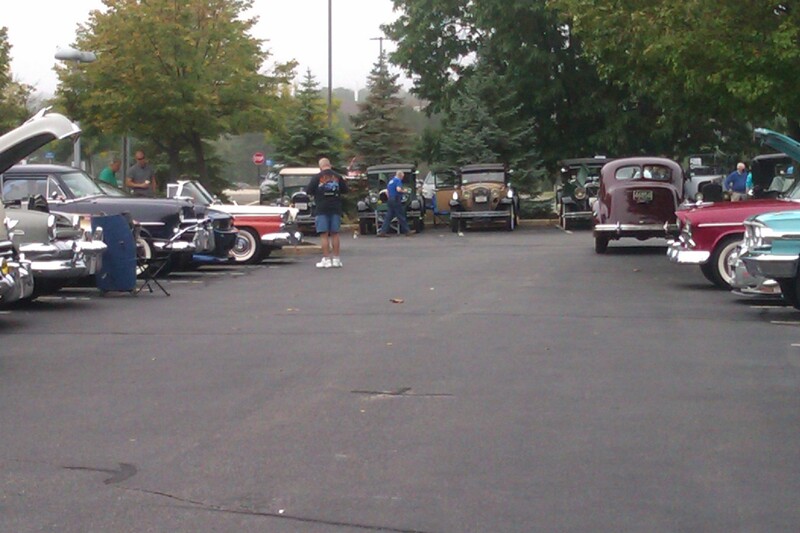 There was a wonderful selection of everything from a Ford Model T to 60’s muscle. 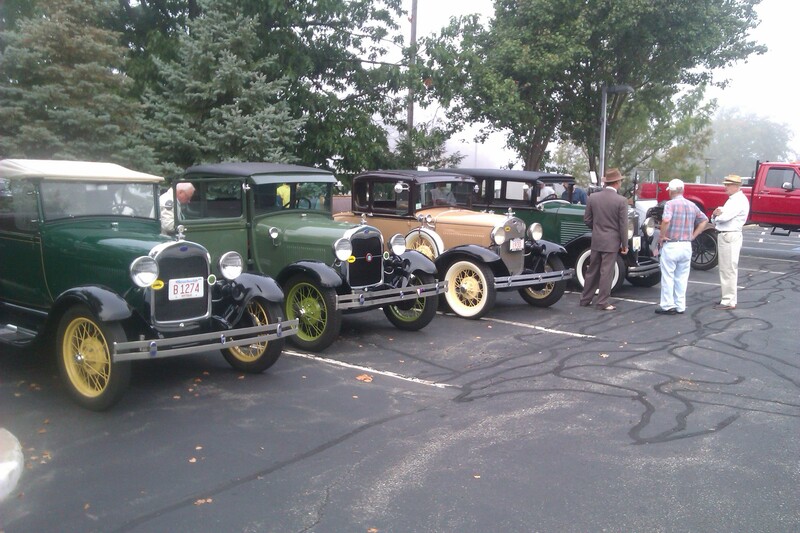 The Marblehead Club showed up with a lot of their members and their great classic era automobiles. 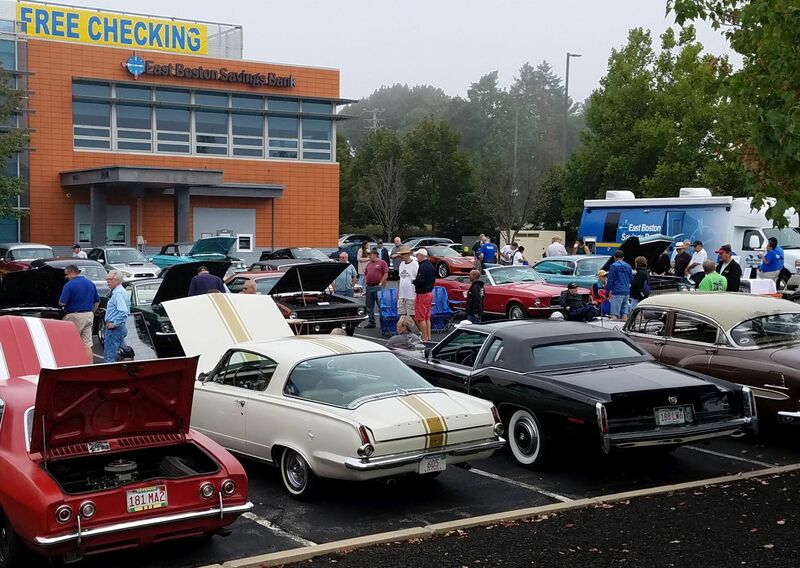 The 50/50 raffle raised almost $200 for Melmark New England, a school that serves the needs of children and young adults with autism spectrum disorders, acquired brain injury, neurological diseases and disorders, and severe challenging behaviors in the Greater Boston area. 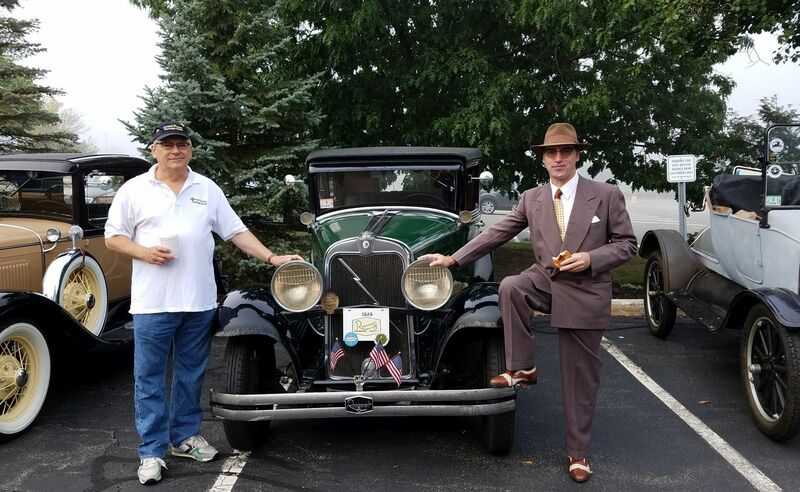 East Boston Savings Bank (EBSB) raffled off two $50 gift certificates to lucky winners. 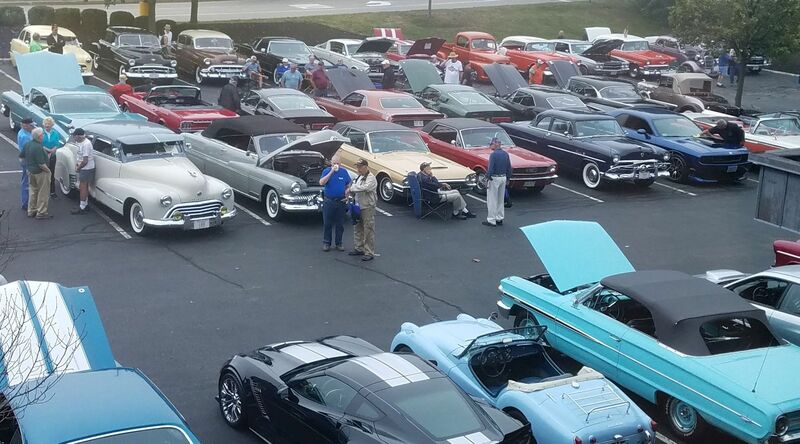 Thank you to the great EBSB staff for their help, and to everyone who brought their cars and had a great time!